Dr. Nicole Rankine, affectionately known as Dr. Nic, is one of the most engaging certified Next Generation Coaches around. 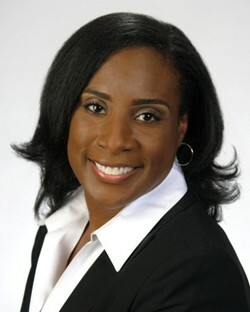 She is the CEO of The COLE Academy of Personal Growth, LLC, a professional development company who partners with entities serving our next generation including schools, universities, organizations, and businesses, to provide systematic approaches to improving the organizational systems that develop and lead our future leaders. We lead the design and novel development of quality systems that provide the key mechanisms needed to assure the quality and integrity of organizational instruction, leadership development, communication, and personal growth to increase student achievement. We equip educators, employers, coaches, youth workers and parents to understand and connect with this generation by fostering collaboration, strengthening infrastructure, and promoting continual improvement.